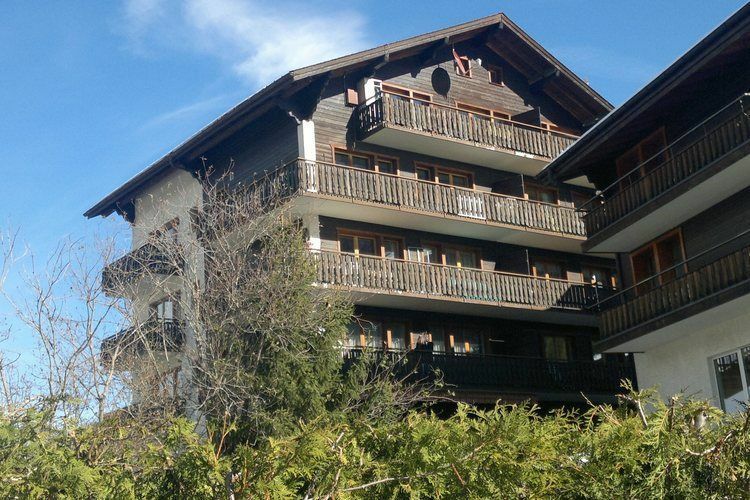 This beautifully situated apartment is in a cosy but still quiet centre of Grächen. You will be living on the fourth floor (with lift), in a beautifully-maintained holiday home (90 m²) with as many as three balconies. From your balcony, you will have a great view over Grächen and the mountains, including the 4545m high Dom. Grächen is a village with plenty of authentic &quot;Walliser&quot; houses, a true delight for the eyes, which is also known as the sun terrace of Wallis. Grächen is situated at a height of 1620m and is surrounded by the highest mountains in Switzerland. Just 40km away, you can find the car-free Zermatt, with the 4478m high Matterhorn as a highlight. Your house has been awarded 4 stars by the Swiss tourist association.